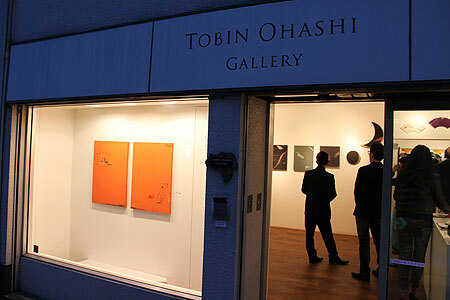 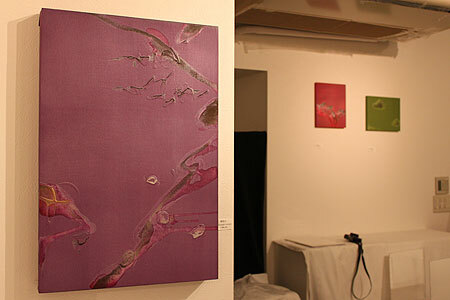 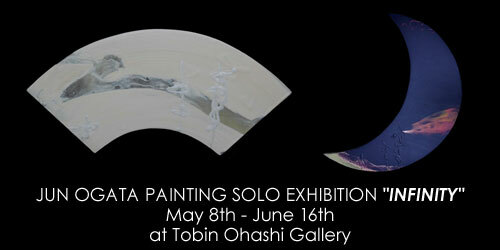 Solo Exhibition at Tobin Ohashi Gallery ended safely. 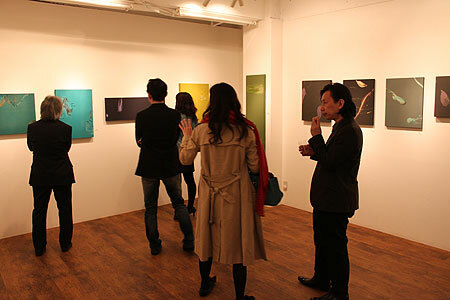 Thank you very much for many customers who came to the exhibition. Moreover, I deeply appreciate your encouragement words. 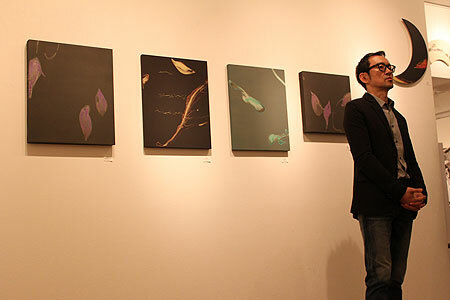 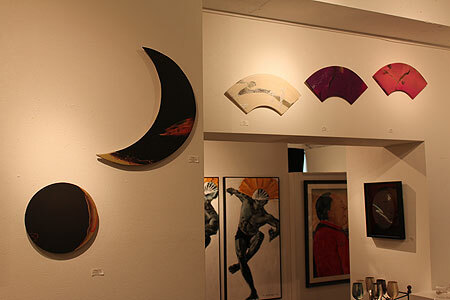 I have learned a lot in each solo exhibition. 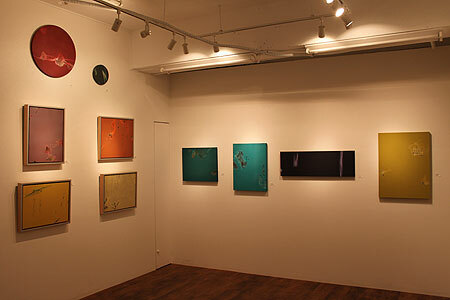 I consider this exhibition would be the guidelines for the future. 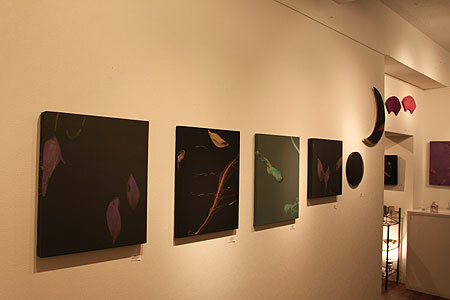 In addition, activity and exhibition of this year still continue. 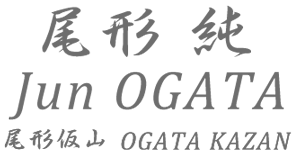 I would like to announce on this homepage and facebook. 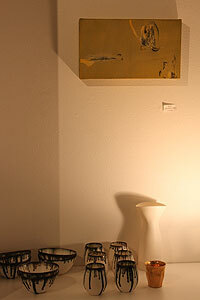 Copyright © Jun OGATA All rights reserved.